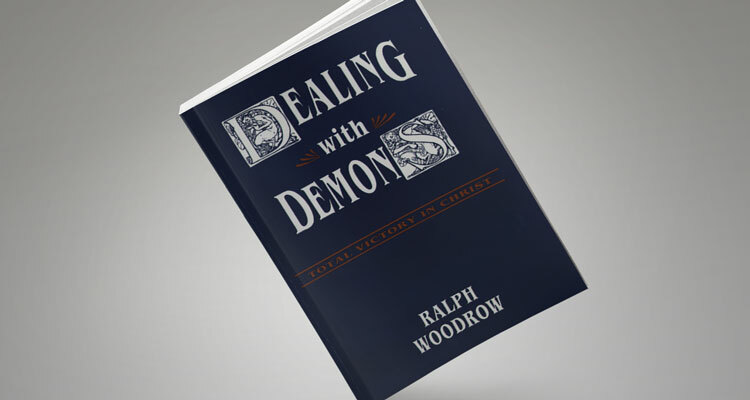 Over 80 Biblical verses speak about casting out demons, yet the subject is commonly shunned. Why? What is demon possession? Can a Christian be demon possessed? Where do demons live? Are some houses haunted? Exposes demonic activity in the occult, spiritism, fortune telling, disease, insanity, politics, and religion—while pointing to total victory in Christ. The doctrine of demonology has suffered from extremes. At one extreme are those who tend to reject or ignore the reality of demons. At the other extreme are those demonic detectives who live in depression, looking for demons in every shadow. They develop an unhealthy interest in demons, talk too much about demons, and encourage a fascination with demons. In spite of the extremes and abuses, however, we believe a proper knowledge concerning the working of demons is a neglected Biblical truth. It must be understood, of course, in balance. This book points out there is victory over all demonic powers through the name of JESUS (Mark 16:17), his BLOOD (Rev. 12:11), the WORD (Matt 4:10,11), and the POWER OF THE HOLY SPIRIT (Acts 1:8). With the shield of FAITH we can quench all the fiery darts of wicked spirits (Eph. 6:12, 16). Drawings depict demons as perceived by Chaldeans, Egyptians, Buddhists, Turks, etc.